This December, a huge range of costumes, props and personal memorabilia from some of Hollywood's best-known blockbusters is hitting the auction block. 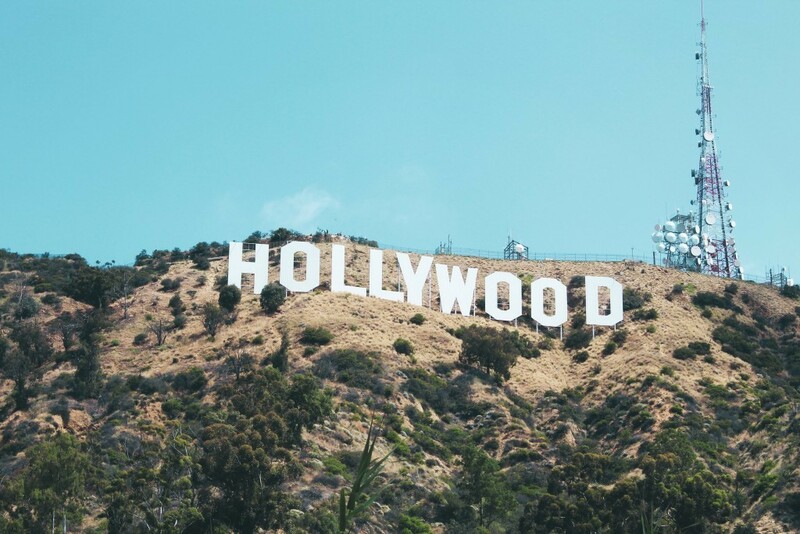 On 11-14 December 2018, auction house Profiles in History will host the Hollywood Auction. An extraordinary collection of costumes and artifacts from some of the biggest silver screen favourites, such as Star Wars, Jaws, The Wizard of Oz and Gentlemen Prefer Blondes, will be available for bidding at their premises in Calabasas, California. Here, we round up some of the auction highlights. 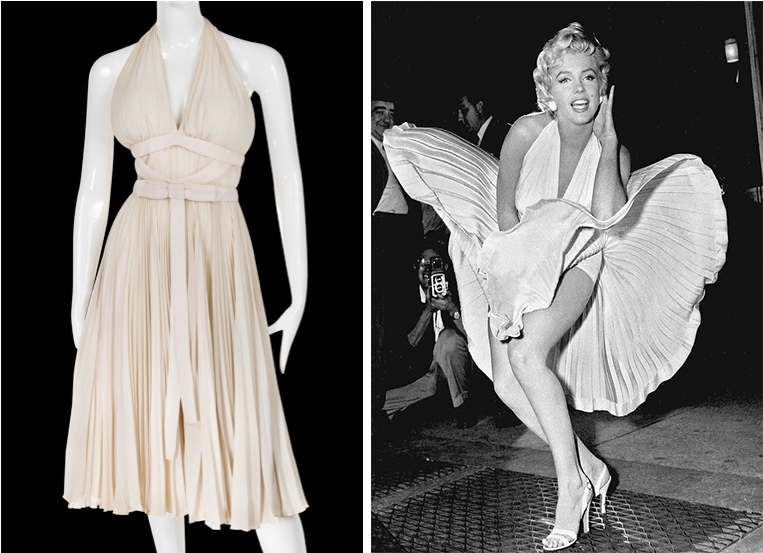 The morning of 11 December will kick off the Hollywood auction with the 'Essentially Marilyn Collection'. The showcase of costumes and personal items of Marilyn Monroe, currently on exhibit at The Paley Center until 28 October, will head to auction. Items include iconic outfits from movies like Gentlemen Prefer Blondes, The Prince and the Showgirl and The Seven-Year Itch. 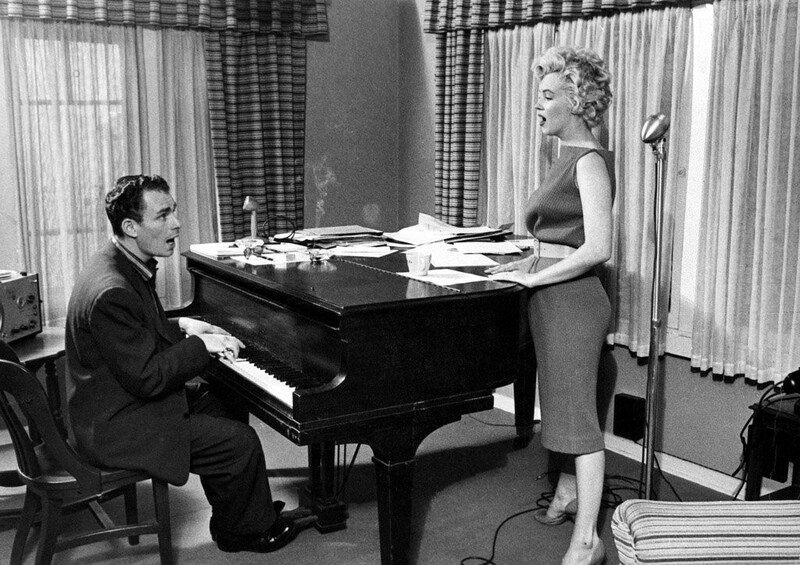 One of the most exclusive items up for bids will be a private studio recording of Marilyn singing the never-filmed song 'Down Boy' from Gentlemen Prefer Blondes, a unique piece of Marilyn Monroe history that has never before been released. Among Monroe's archives is a note that reveals the answer to an age-old mystery – how she got her stage name Marilyn Monroe – with a signed photograph to Fox executive Ben Lyon thanking him for her pseudonym. Also available are signed pictures from her childhood, annotated movie scripts and handwritten letters. After the Marilyn Monroe auction, the highly anticipated 'Hollywood' auction will commence with costumes and props from some of the United States' biggest cinematic favourites, all currently on exhibit at the Paley Center through to 28 October. 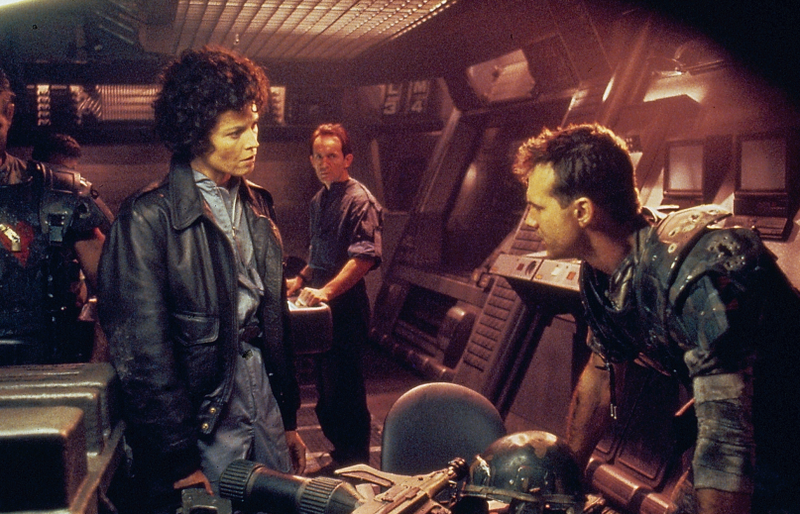 The highest valued collection is from the 1979 Academy Award-winning film Alien which includes Sigourney Weaver’s leather jacket, jumpsuit, custom Reebok sneakers, stunt rifle and flamethrower, estimated to sell together for US$300,000-$500,000 (£227,000-378,000). 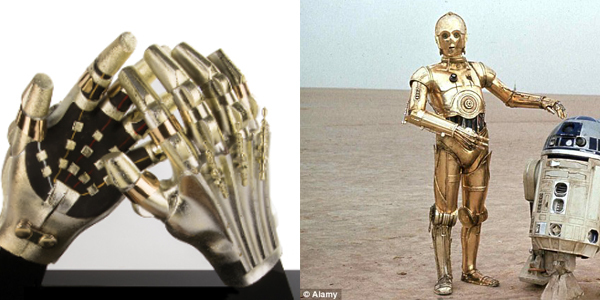 The mega-hit Star Wars films offer a number of quintessential and iconic props. Aficionados can purchase part of the action, such as the T.I.E. helmet and Luke Skywalker lightsaber from the original Star Wars: A New Hope. 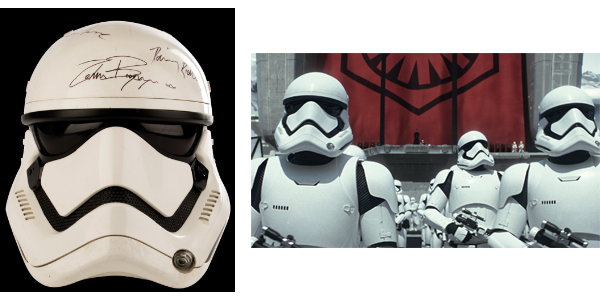 C-3PO's hands and an imperial scout trooper helmet from Episode VI: Return of the Jedi as well as a Stormtrooper helmet from 2015's Star Wars: A Force Awakens signed by cast members, including Harrison Ford, Carrie Fisher and Mark Hamill, are also up for grabs. 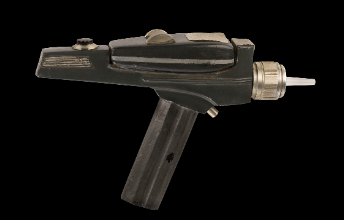 From the epic science fiction TV show Star Trek: The Original Series, 'Trekkies' will be able to bid on a Type-2 phaser pistol and Captain James T. Kirk’s third season tunic, as worn by William Shatner. Many of the US' most beloved action movies will be represented with lots such as Arnold Schwarzenegger's endoskeleton puppet from Terminator 3, a pair of ark angels from Raiders of the Lost Ark, Hugh Jackman's Wolverine claws from X2: X-Men United, Michael J. 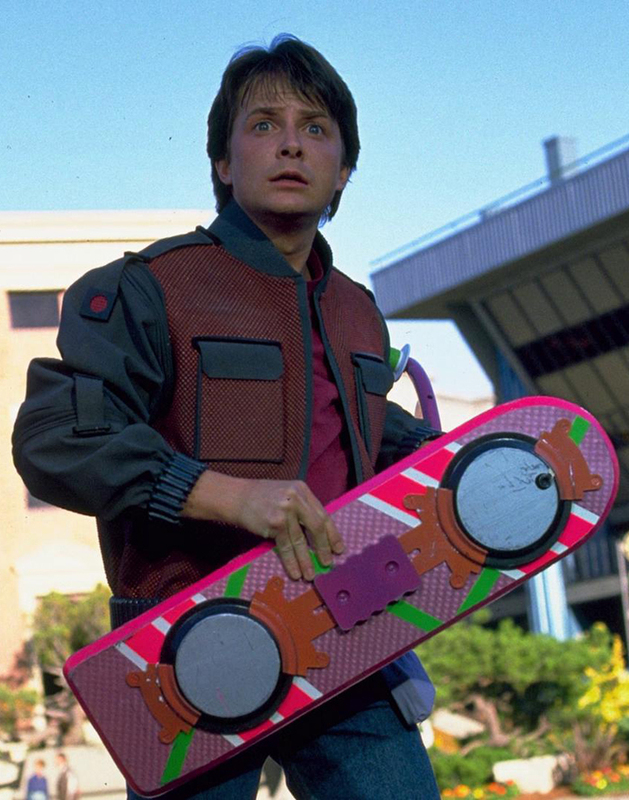 Fox's Mattel hoverboard from Back to the Future II, Sean Connery's James Bond 007 suit worn in You Only Live Twice and a clapperboard from Jaws. 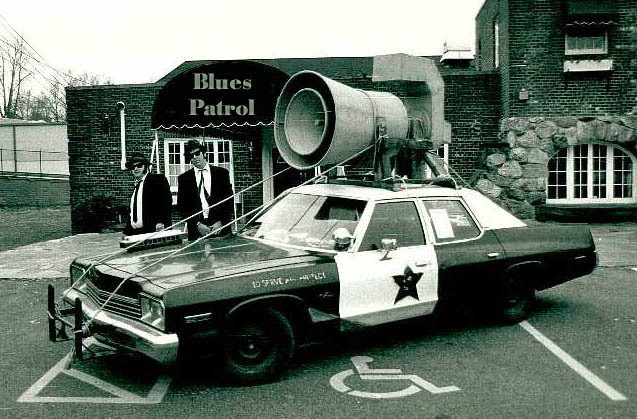 Musical lovers will find iconic props from 20th-century classics like the Wicked Witch of the West's flying hat from The Wizard of Oz, as well as a mini 75-inch Bluesmobile from Blues Brothers. And for those who want the ultimate prize of Hollywood stardom, Irving Thalberg's Best Picture Oscar from Mutiny on the Bounty is also up for auction.